Your smile is very important. It is one of the first things that people notice when they meet you. A whiter, brighter smile is beautiful. A fabulous smile can help you feel better about yourself and make a memorable impression. Your lifestyle and aging process can stain and darken your teeth. Many things we do on a regular basis can contribute to stained teeth. If it will stain a white t-shirt it will stain your teeth. The normal culprits of teeth staining are coffee, tea, soft drinks, red wine and smoking. The first step in the whitening process is taking impressions of your teeth. Our office will take complete impressions of your upper and lower teeth. These impressions will be made into custom bleaching trays. The trays will fit onto your teeth perfectly. This is important to hold the bleaching solution precisely against the teeth. The second step is to place the bleaching solution in the trays and wear them for 15 to 30 minutes a day. 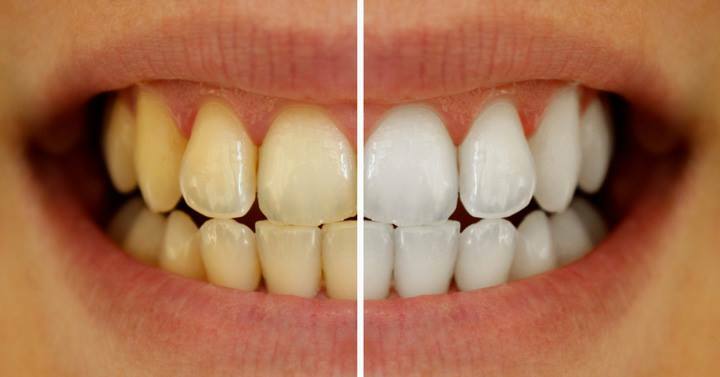 Within 7-10 days, you will see a significant improvement in the color of your teeth. Your smile will look brighter and younger. Soon you will notice that your teeth are not getting any whiter. This means you have reached your maximum whiteness level. This level varies between patients. Bleaching only works on natural teeth (ie. Does not bleaching dental fillings of crowns) and may not be effective in all cases. We will inform you as to the potential whitening for your specific situation. It’s time to get a new vibrant healthy smile. Call our office today at 713-941-8261 and see why our Pasadena Texas Dental office is the leading dental office for Pasadena and the surrounding areas. Teeth Bleaching is the easiest and quickest cosmetic dental procedure.